This weekend we took quite a road trip. From Quito we went south along the Pan-American highway and then we turned west and drove though the sort of no man’s land of Ecuador. There are still some very rural parts of Ecuador, where roads are not paved and people walk up steep slopes to get to homes that might remind you of the one from little house on plumb creek- the dugout. The soils they farm are rocky and sandy from all the volcanic ash. They raise llamas and donkeys and maybe pigs. They travel mostly on horseback, or on foot. Though the government is trying to build roads here as well, landslides make the construction difficult. 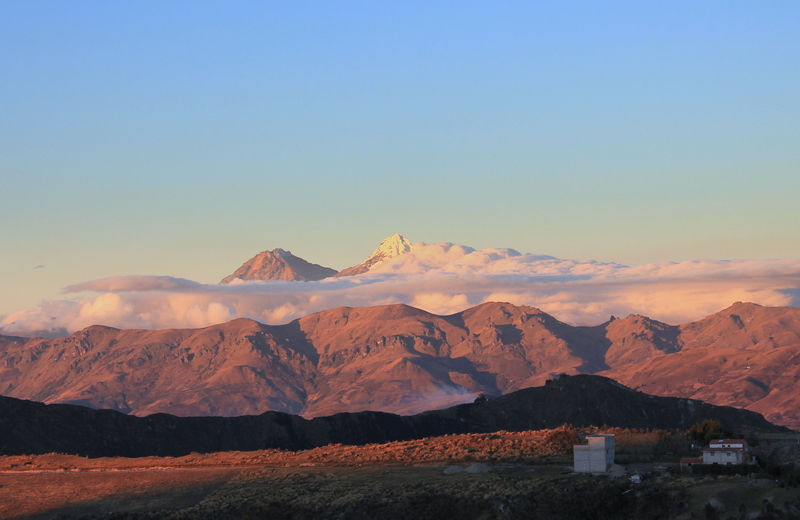 The scenery is striking, in these high paramos you really feel closer to the sky, the clouds and the stars. 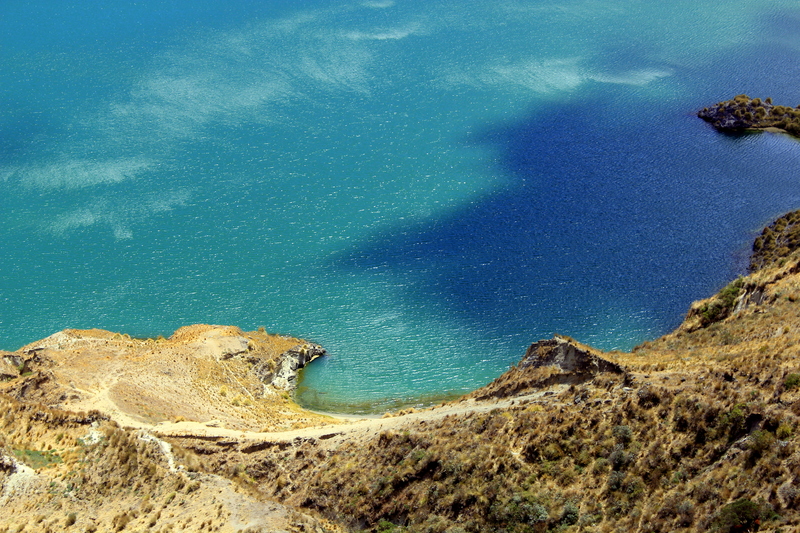 Destination #1 was the lake Quilotoa, an 820ft-deep lake in the crater of the western-most volcano in the Andes. Eight hundred years ago the volcano erupted leaving a blanket of ash across the region and sending lava flows all the way to the pacific. The remnants are evident in the geological cross sections along the road side. Now the crater is filled with alkaline water that appears a deep greenish blue.